Earlier this week, we watched as a once-heralded artistic director was accused of sexual misconduct and swiftly fired from his organization. We watched as a champion of gender equity and fact-finding missions took charge, calculating the organization’s next steps and guiding it through an opening night performance and continued community programming. Meanwhile, we read the accounts of sexual harassment, abuse, and horrific workplace conditions that surfaced in the New York Times. And we wondered if, as one interviewee said, we were complicit. I am no longer shocked when men abuse power or leaders are reprimanded, but not fired, time and time again in society. I am not surprised that the #MeToo movement has arrived in New Haven. But I am not content to let this happen again at an arts and cultural organization in our community. I extend love and support from The Arts Council of Greater New Haven to those who were hurt by Gordon Edelstein during his tenure as Artistic Director at Long Wharf Theatre. Their detailed testimonies underscore the depth of the abuse and silencing pattern in our society. I hope that this moment serves as a reminder that arts organizations are workplaces and being an artist is a job. We deserve safe, respectful, and equitable work environments. Contrary to what you might think about the life of an artist, the creative process thrives on stability, security, and trust. Arts workers are passionate about their careers, but also rely on their paychecks and medical benefits. Arts and culture are the heart of our community in greater New Haven, but how do we move forward through such anger? 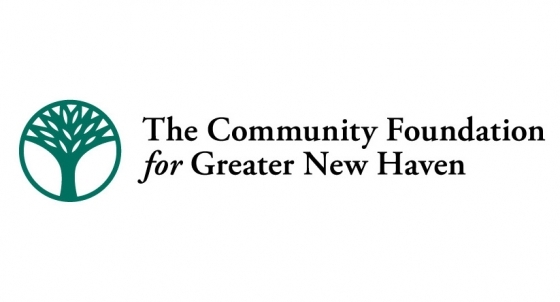 As a leader of our arts and culture community, The Arts Council of Greater New Haven will convene community conversations, support creative events and programs, and design educational materials and trainings about safety and respect in the workplace. These initiatives will continue and evolve as needed because supporting the highest standards of excellence on and off the stage in our creative community is central to our work. We cannot change the past, but I hope that our actions now will improve the lives of artists and arts workers in our community today and in the future. You can reach Dan Fitzmaurice, executive director of The Arts Council of Greater New Haven, at Daniel@NewHavenArts.org or 203.710.2966.